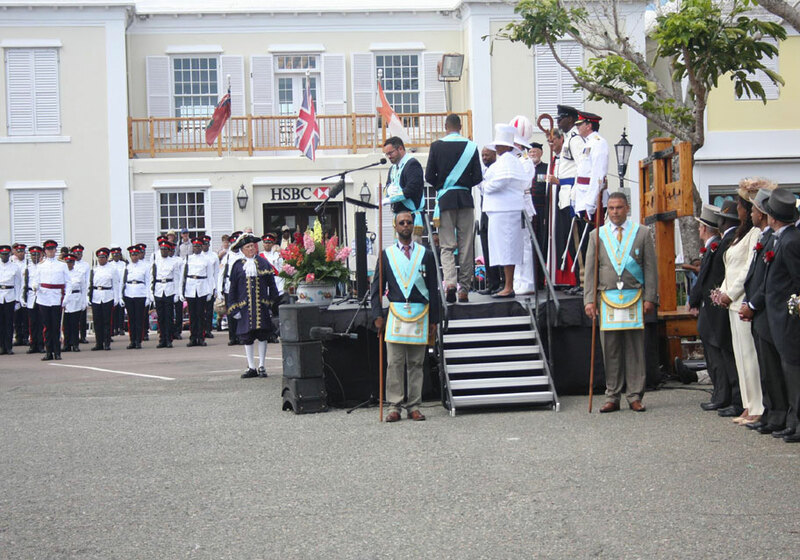 Headquartered in Hamilton, the Bermuda Police Service was established in 1879, under the Police Establishment Act. 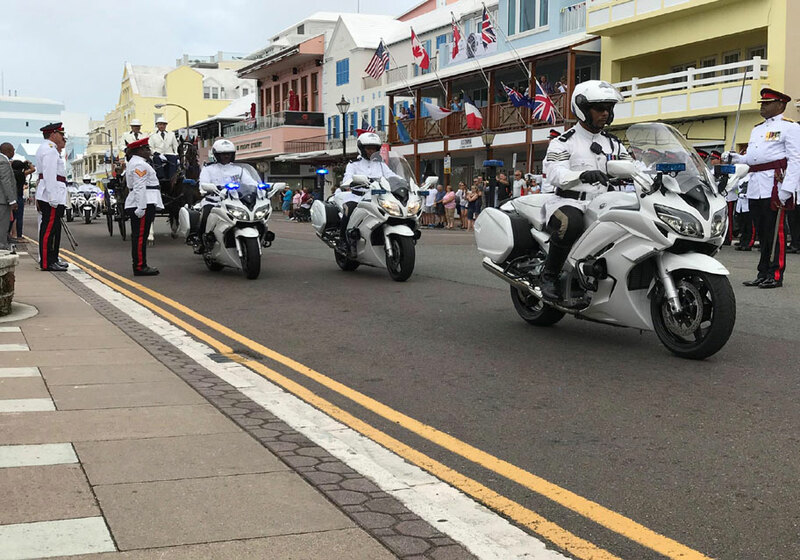 Our officers are involved in every major event affecting the island. We are responsible for the safety of Bermudians and serve the island around the clock. 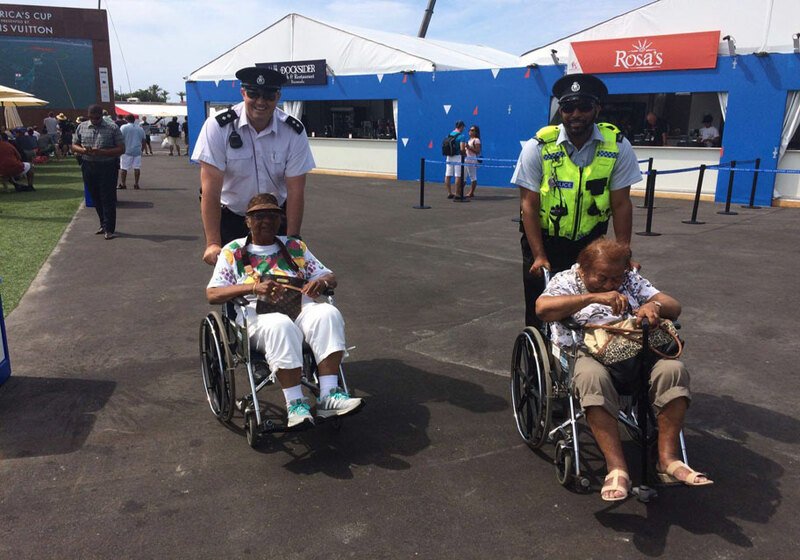 We are committed to making Bermuda safe and improving the quality of life for residents and visitors. We prioritize our responses to address threats to the community and are committed to our roles, conducting ourselves with pride and honesty. We take pride in our dedication, courage, unity and respect. 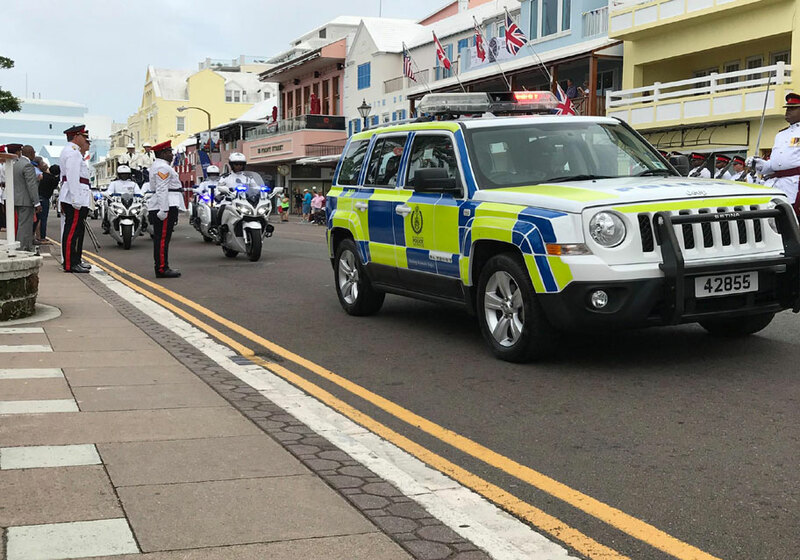 Bermuda Police Service staff are accountable to the Government and to Bermudians. We aim to keep the island free of violence, crime, disorder and drugs. Your support and trust is what keeps us going.